We’re buzzing with anticipation of the 2019 Buncrana Music Festival, taking place on Buncrana’s Shore Front on the 28th & 29th June. Our headline acts are still to be confirmed, but we’re proud to showcase our stunning supporting line-up. Early bird tickets are on sale NOW at just €20 (16+) or €10 (U-16). Our capacity is limited, so don’t miss out! Book your Tickets now! The multi-instrumental siblings honed their craft busking on the streets of their hometown of Dublin as well as cities all over Europe. Their self-released debut EP Battles came out in August 2012 and peaked at #1 on the Irish iTunes chart and at #14 in the UK. The duo supported Jake Bugg on his UK tours in March 2013 and again in the Autumn of 2014. They also played to one of their biggest crowds to date supporting The Rolling Stones in Hyde Park in 2013. Hothouse Flowers are an Irish rock group that combines traditional Irish Music with influences from soul, gospel, and rock. Formed in 1985 in Dublin, they started as street performers. Their first album,People (1988), was the most successful debut album in Irish history, reaching No. 1 in Ireland and No. 2 in the UK. The band performed annually at Oxegen, have headlined Indiependence and also supported Oasis at Slane Concert in June 2009. Other bands they have supported include Kaiser Chiefs, The Prodigy and AC/DC during their Black Ice World Tour. A headline show at Dublin's Olympia Theatre on 12 December 2009 was their last before they went on hiatus. Currently enjoying something of a career renaissance, it’s been a decent year for the revived Mullingar pop-rock outfit, having pulled a large and raucous crowd at the Salty Dog Stage at Electric Picnic. Keywest are widely known for their explosive live performances. The 4 piece Dublin based rock band comprises of Dublin & London born lads. Keywest sold out shows across the country including sell outs in The Olympia Theatre, The Academy & Whelans all within a 10 month period. They also enjoyed a festival full summer with performances at Longitude, Main Stage Indiependence and two performances at Electric Picnic, Main Stage & Salty Dog. Natty Wailer is from and inspired by the old school Reggae of the legendary Bob Marley and the Wailers. 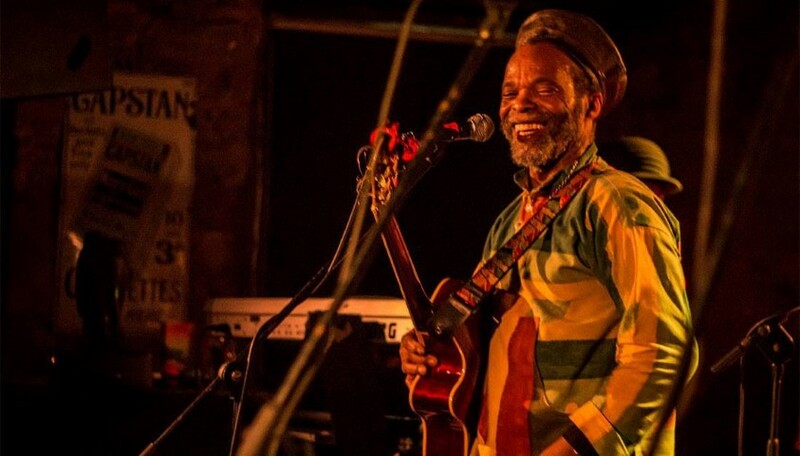 Natty recorded and toured with Bob Marley and the Wailers as a keyboard player for over nine years. Natty recorded numerous albums and compilations with Bob Marley such as “Songs of freedom”. Lavengro are a five-piece pop band from Derry consisting of Gareth Borrow (vocals), Dave Healy (guitar), Emmet McDaid (bass) Jack Kyle (keys, synth, rhythm guitar) and James Healy (Drums). 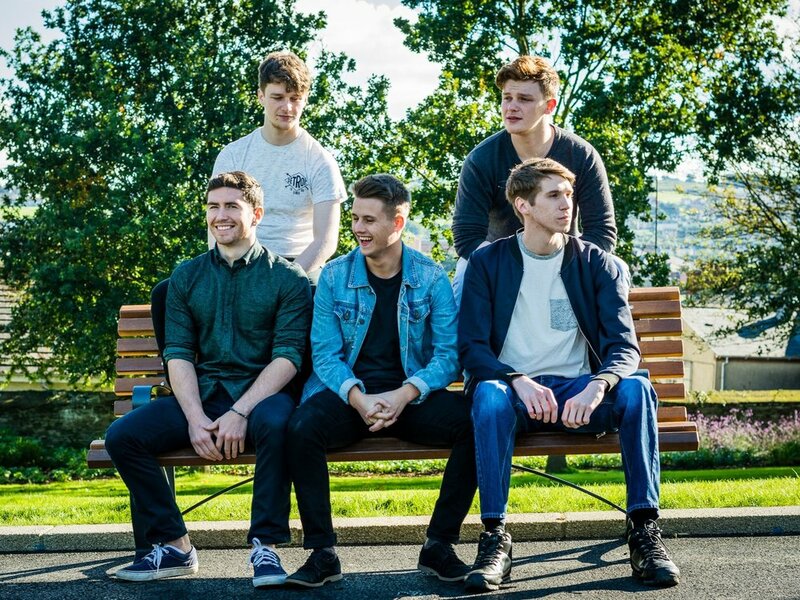 Following up to their debut single, 'Take The Fall', with ‘Think’ they are a young band to keep an eye on in the future as they are getting a lot of airplay on radio stations across the country.